Contemporary, 2 bedroom, 2 bathroom condo right in the heart of U St corridor. 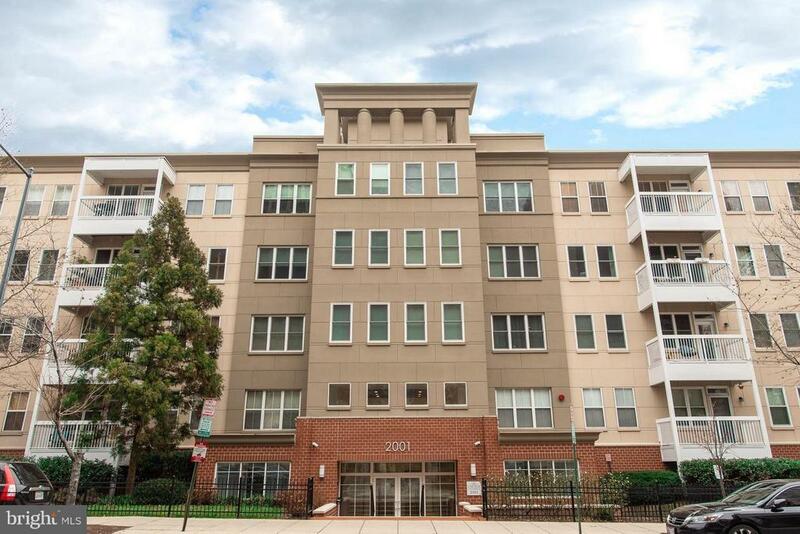 Enjoy courtyard views on the top level, with over 900 square feet! Open floor plan with tons of natural sunlight. Updated kitchen with marble floors and serving bar. Spacious master bedroom with double vanity in bathroom. Condo amenities include front desk concierge, onsite property management, state of the art fitness room, roof top patio with grills and modern social room for entertaining. Walk to U Street Cardozo Metro (green/yellow lines), Trader Joes, YES Market, retail stores, DCs popular restaurants, nightlife and much more!